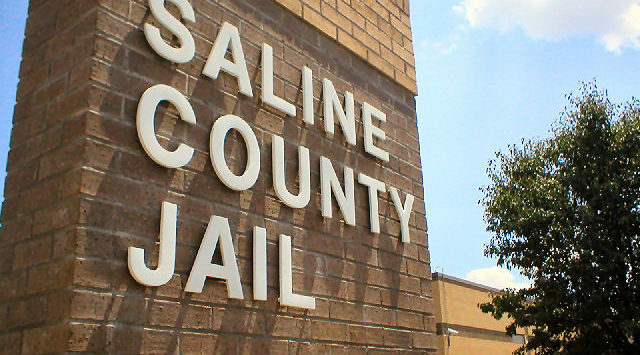 The December list of Salina’s Most Wanted went online over the weekend, and now five people on the list have been arrested. According to the Saline County Sheriff’s Office, the latest arrest is Jacob Anthony Phillips. He was wanted for a probation violation for drug crimes. Since the Most Wanted program began back in July of 2000, thanks to tips from the public, 2,657 criminals have been caught, and 383 crime stoppers rewards have been given out. 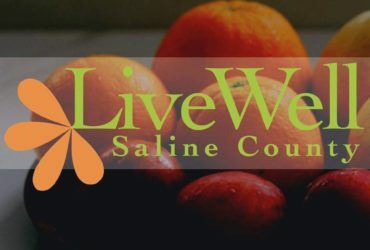 The most wanted program was founded through the cooperation of the Salina Police Department, the Saline County Sheriff’s Office, the Salina Journal, and Newsradio 1150 KSAL.